A temple in Petra, Jordan and a violin player. Here, here and here. 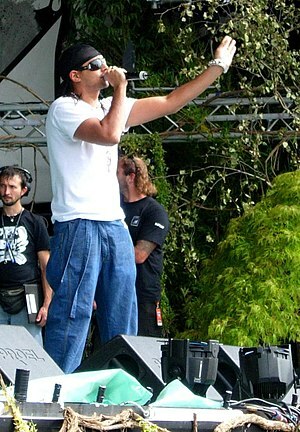 Sean Paul and a sky. Here, here and here.